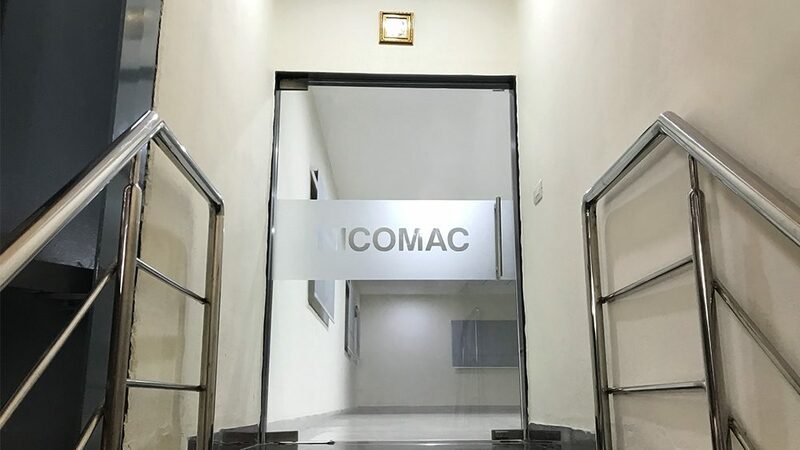 Nicomac Far East, a branch of Nicomac Group, is located in Hyderabad, India. 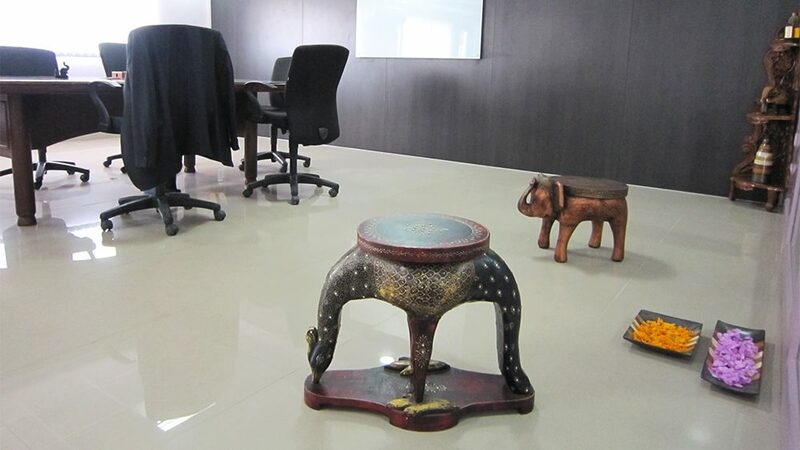 Established in 2001, NFEL has grown quickly during all these years and became a leader in the Indian market. 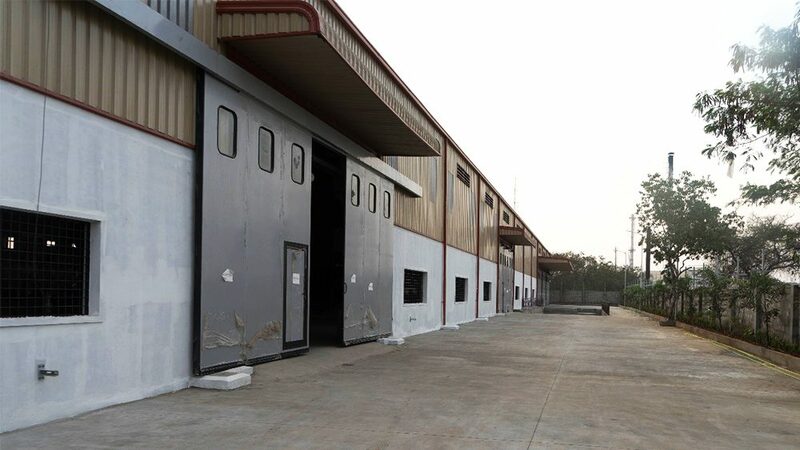 NFEL supply is mainly focused on Clean Room: Walls, False ceiling, Doors (Leaf or Speed doors), pass boxes and related accessories. NFEL operates with more than 800 employees, three factories: 10,000 m² – 5,000 m² & 3,000 m², European Complete Automatic line equipments for Cutting – Bending – making Cut-out with laser technology starting from metal rolls, European Powder Coating equipments, European Automatic Pantographs for HPL and various other European machinery for Aluminum cuttings.